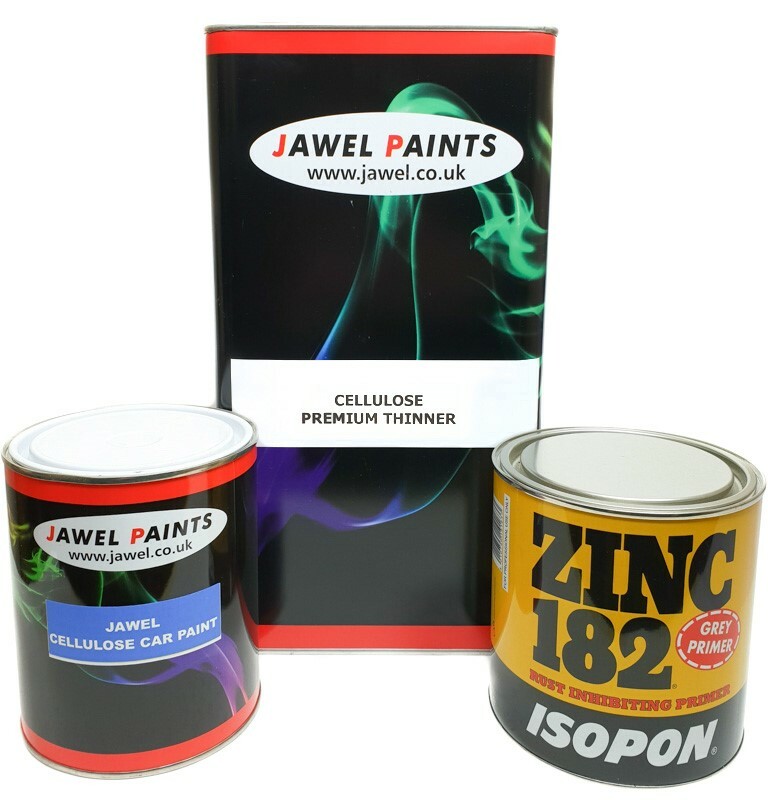 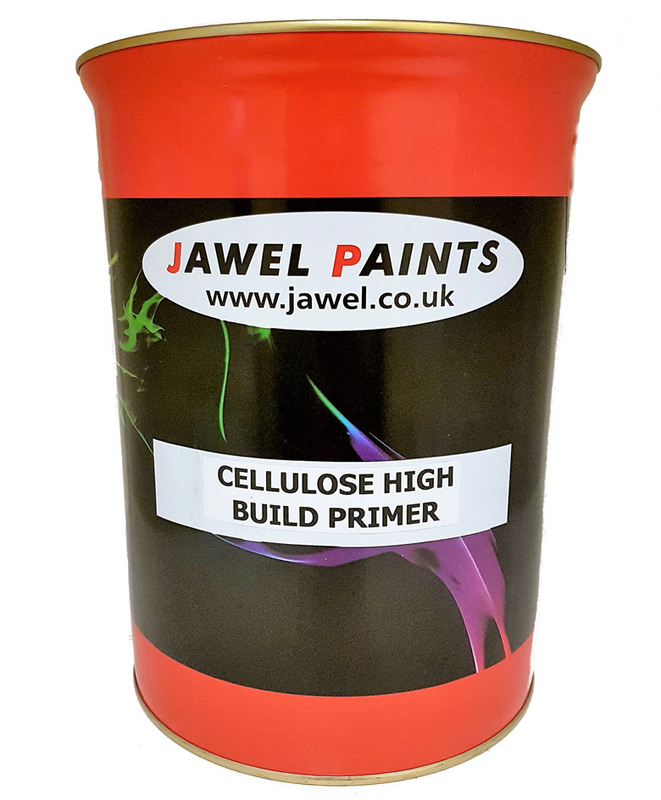 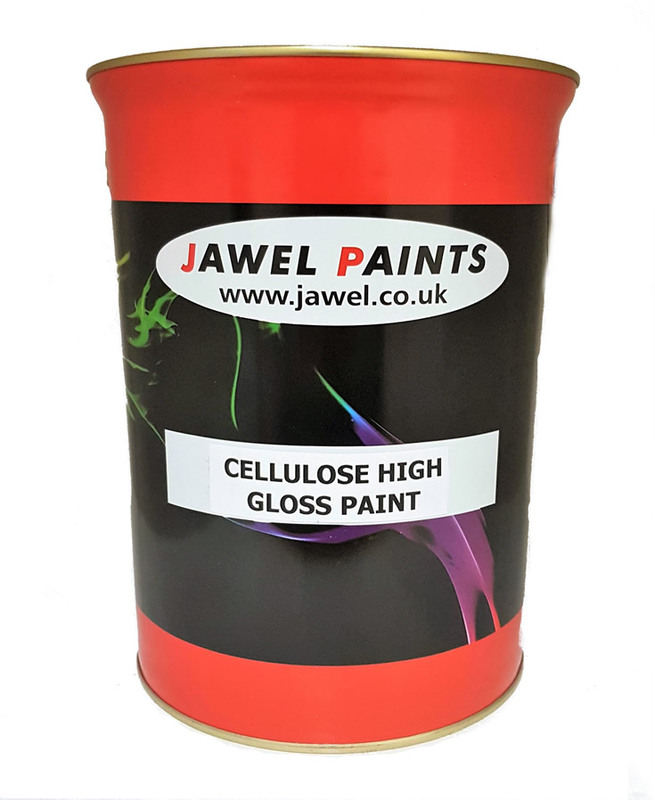 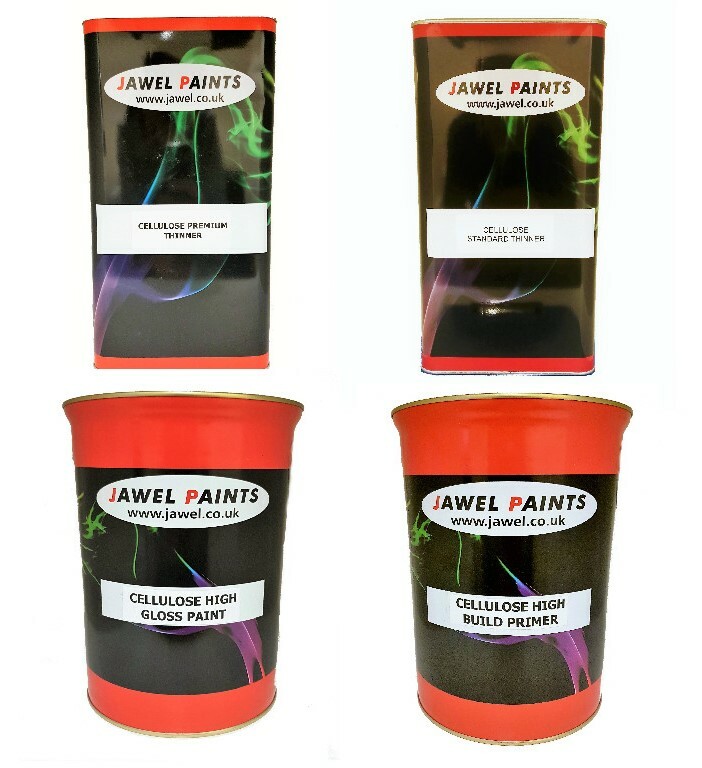 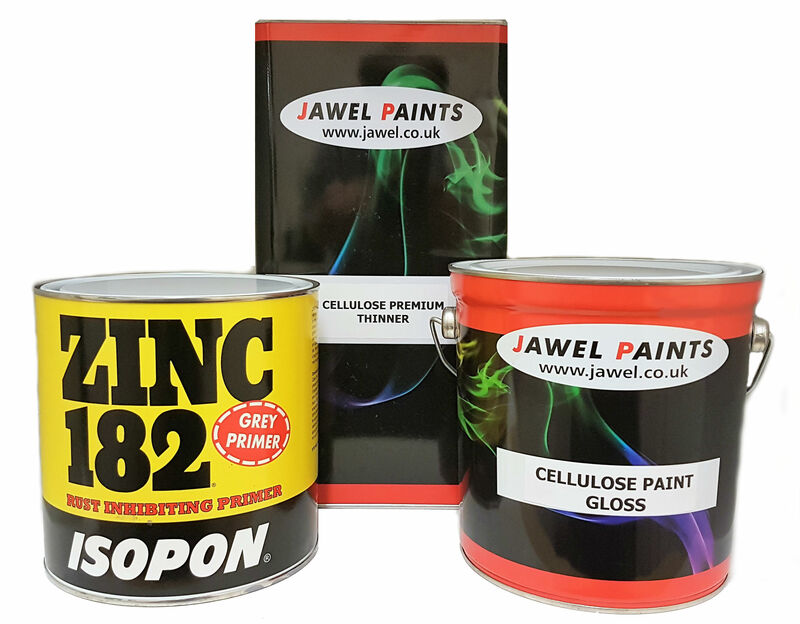 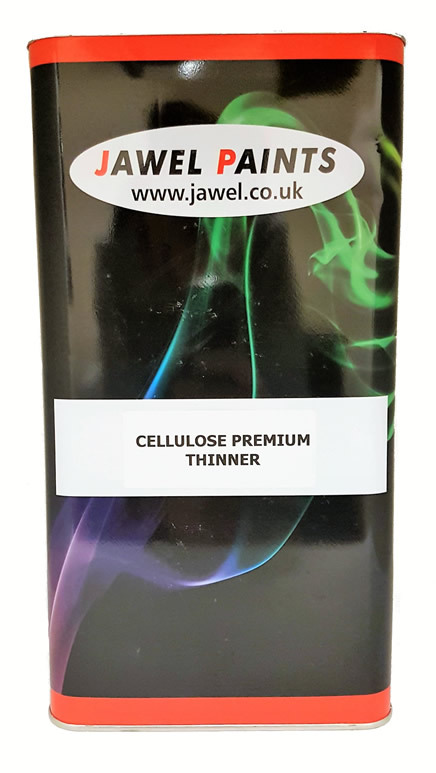 Cellulose Paint suitable for older cars. 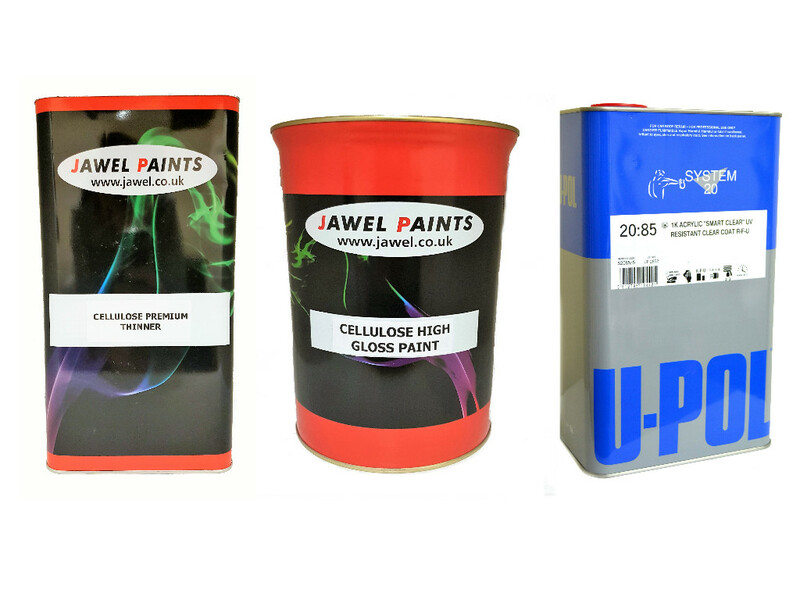 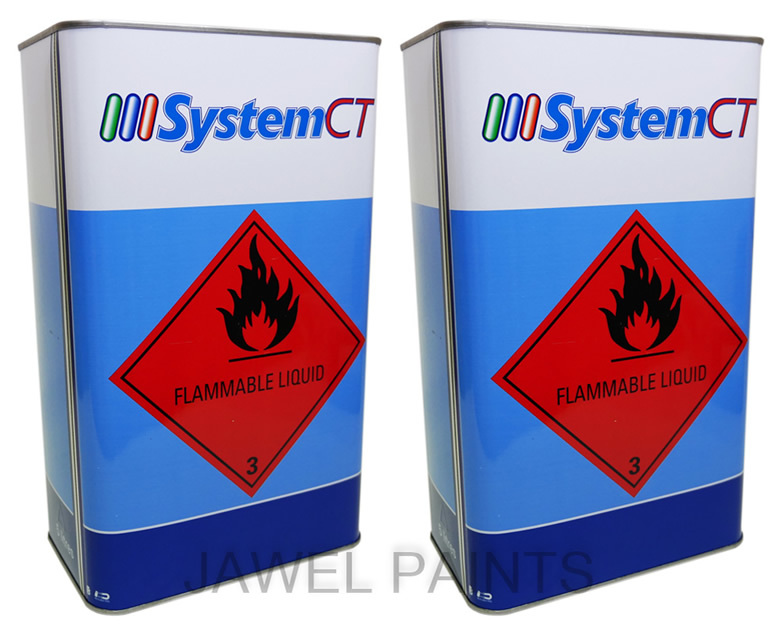 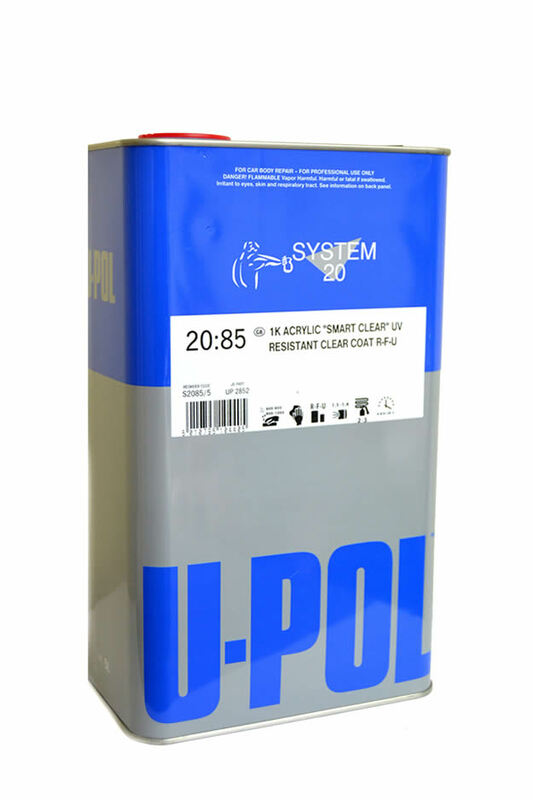 We have bargain kits ideal for complete resprays or we can mix almost any colour to match your vehicle. 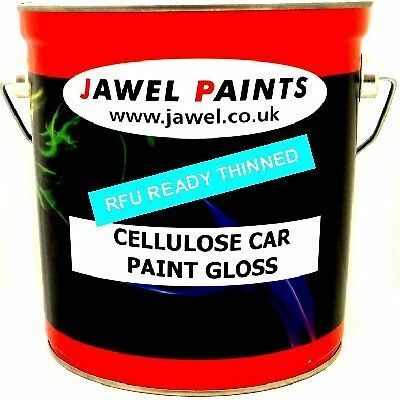 Please bear in mind that old vehicles will have faded paint work so new paint will probably need to be sprayed using a fading in technique.